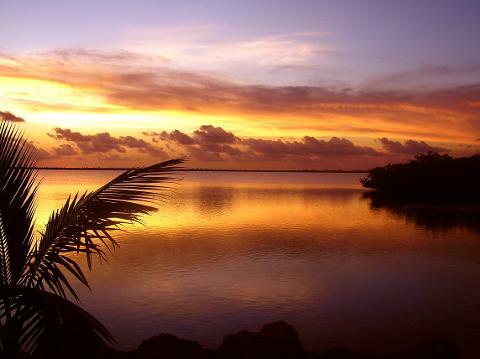 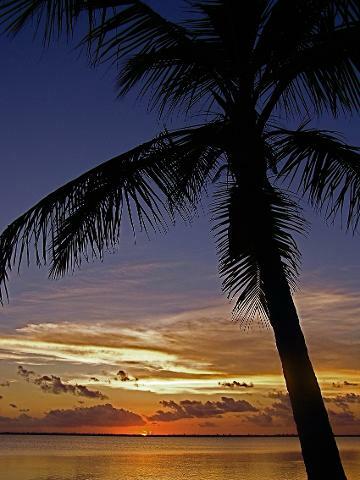 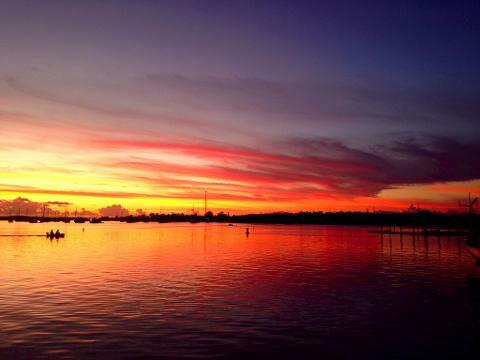 Sunset is the most beautiful time of day in the Florida Keys. 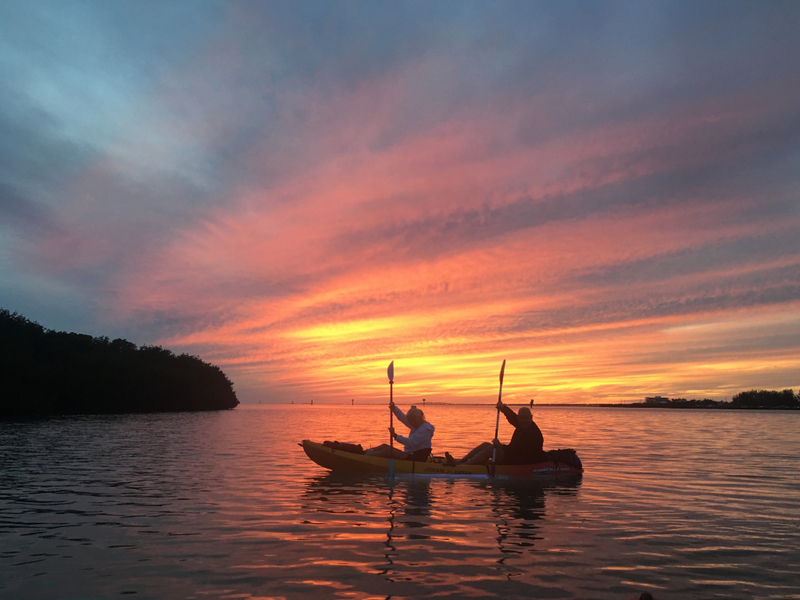 This guided Kayak/SUP trip takes you along Florida Bay shoreline where you will tour the boat mooring community and observe the amazing wildlife and mangrove forests. 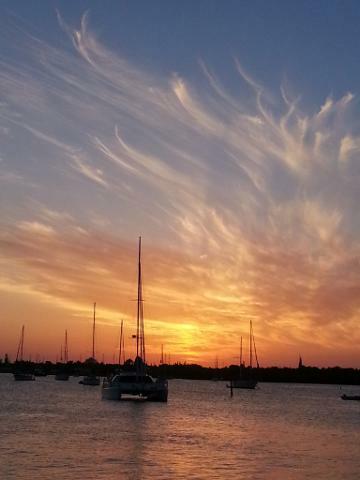 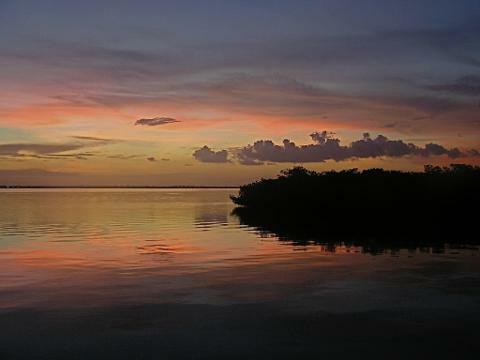 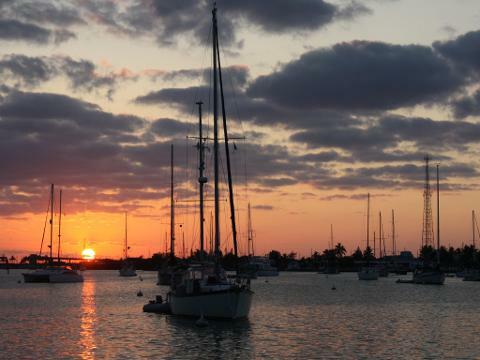 Then, your guide will anchor so you can relax and enjoy the sunset in the delightful Florida Keys.